WHO IS LAUGHTER ON CALL? At Laughter On Call, we believe in the power of comedy to help bring people together – especially in tough circumstances. Our hilarious and compassionate team members are focused on helping people enjoy a better quality of life. Dani Klein Modisett founded Laughter On Call after seeing first-hand her mother who has Alzheimer’s benefit from comedy care. Dani has been working as a comedian for over 20 years. 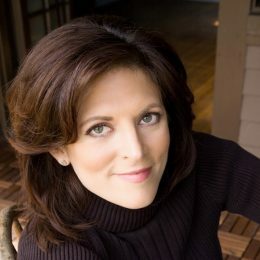 With her shows, books and teaching, she has brought laughter to the biggest changes and challenges in our lives—marriage, parenting and now senior care. Learn more about Dani. The Laughter On Call Team is made up of experienced comedians, eager to provide hope, one laugh at a time. Each professionally-trained comedian on our team brings his or her unique talents to working with seniors with dementia and other mental challenges. For the team, it’s an opportunity to share a craft we love in a way that truly helps and to build deep, one-on-one relationships with our seniors. Meet some members of the Laughter On Call Team. 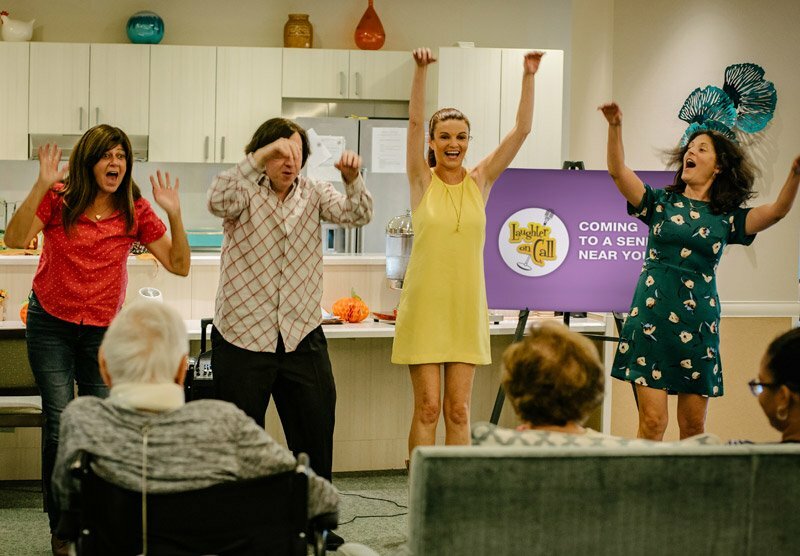 Laughter On Call is now identifying, training and hiring comedians to provide comedy care and entertainment to seniors and others across the U.S. Connect with us to learn more about joining the team.